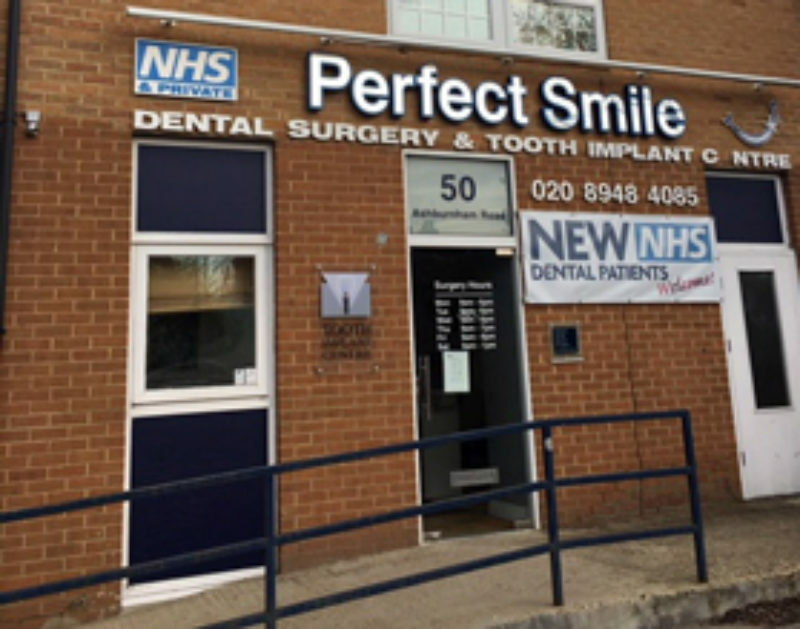 We added our Ham clinic to the ever-growing Perfect Smile in 2008 and have continued to grow the clinic so much so that we needed to relocate to a bigger building! We offer both NHS & Private dentistry on a daily basis ranging from a basic examination to white fillings & Invisalign. Our clinic has four surgeries with four dentists practising and a hygienist working 3 days per week, We also offer fully digital x-rays for quickness of results to our patients. The nearest mainline train station is Richmond and we have the 371 bus that stops opposite the clinic. Caring dentist who went out of his way to put my children at ease. Very pleased with treatment and care received during my visit. Professional and friendly team, very happy with the service. The staff are extremely polite, very professional and give great advice. The clinic is lovely and clean and very friendly. My children feel happy and confident attending this dentist. Staff friendly and knowledgeable. Relaxed atmosphere whilst seeing dentist. This may help some people who are nervous about visiting the dentist. Emails quickly dealt with when first making appointment.